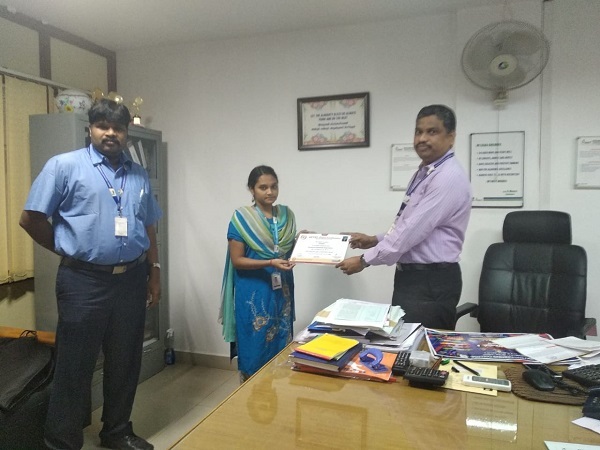 B.Yamini III CSE has completed successfully NPTEL ONLINE Certification course in Joy of computing using Python and Cloud computing Received ELITE CERTIFICATE. 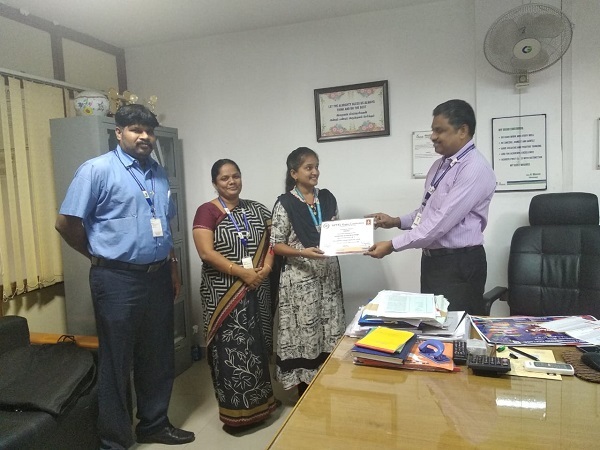 Preethi.S IV CSE has completed successfully NPTEL ONLINE Certification course in Introduction to Internet of Things. 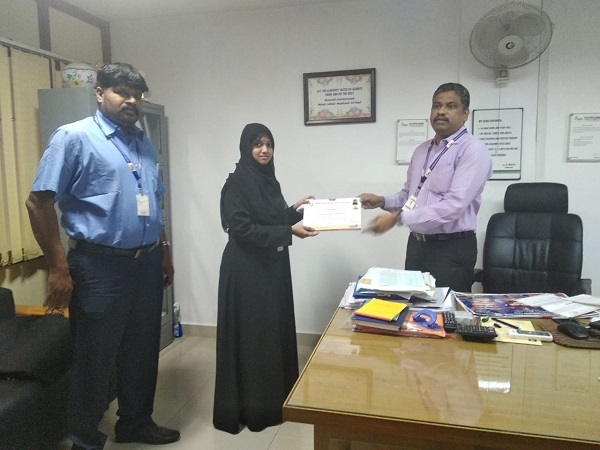 SHIFA RAYEESA.S III CSE has completed successfully NPTEL ONLINE Certification course in Cloud Computing and Distributed Systems Received GOLD and Joy of computing using Python Received Elite CERTIFICATE.